Corporate Gifts otherwise called Business Gifts is typically given to clients/end clients, exchange channel accomplices, staffs, workers and business partners with the marking of logo and exchange name to upgrade brand review. 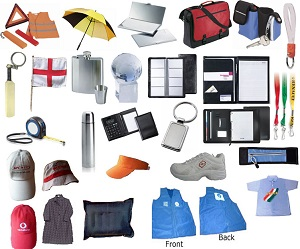 corporate gifts in India can be giveaways like the pen, shirts, tops, key chain, and customized watches . Pharma and hard alcohol are banned from promoting and the main way they can interface with their intended interest group is through Corporate Gifts. Customized logo watches are the ideal answer for remember essential turning points, recognize uncommon execution, and give motivating forces to proceeded with accomplishment. Append your custom seal, to the band of these trendy business logo watches and improve the enduring memory of the administration they speak to. Dowell Store Supplies bulk Customized Pendrives , USB flash Drives with logo printed on it. We are constantly adding new models adapted to the last developments in USB technology. USB flash drives are a long term corporate gifts which are helpfull and used by employees even after leaving the organisation and promoting brand. 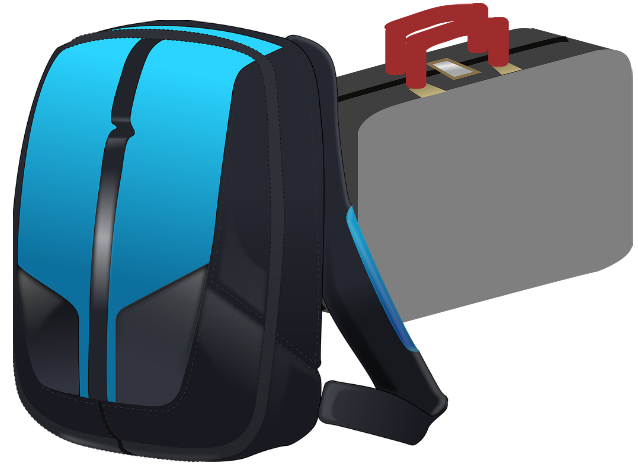 Dowell Store also supply companies,organisation,Startups, Colleges,Schools with Customized Bags,Sling bags, Totte Bags, Travelling Bags for Employees or Clients or customers in Bulk. Bags with Logo or message printed on them is not only visually a good way of promoting brand amoung people related to emplyees but also are very usefull for clients or employees to use it for longer period. Really liked the quality of Hoodies. © Dowell Store 2016.Asymptotes T-shirts LLP All Rights Reserved.